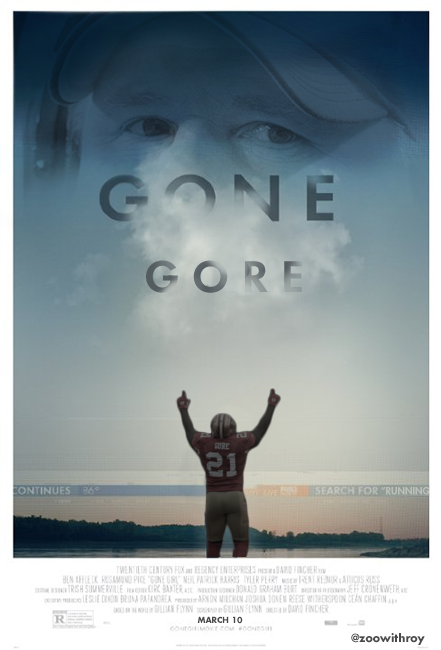 Really shocked @zoowithroy hasn't made a Gone Gore movie poster yet. I am, if nothing else, a man of the people. Or perhaps a penguin of the people, YMMV. See what I mean? KILLED IT.